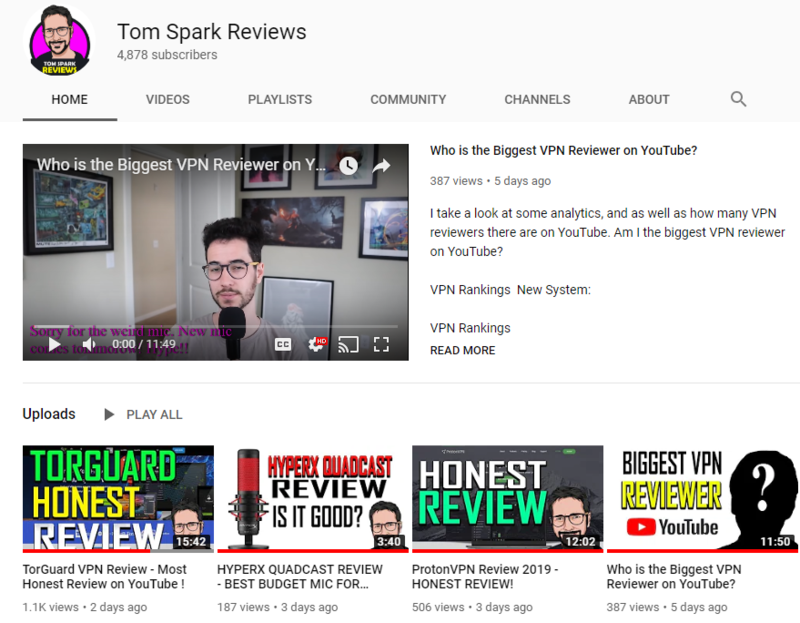 What is the Best VPN for A Personal IP? VPNs, or Virtual Private Networks, are online resources that let us hide our Internet activity and location information from snoopers and external agents. They enhance security and privacy while opening up new horizons when it comes to online streaming and content unblocking. Virtual Private Networks have shared IPs to connect to specific nations (they are “recycled” which means that it becomes available for a new user after the person implementing it logs off,) but a new resource has been gaining ground recently: dedicated or personal IPs. What is a personal IP? Personal, or dedicated, IP addresses allow users to avoid getting blocked of their preferred sites or services when public IP numbers are blacklisted. They primarily function as personal VPN servers that enhance protection against cyber threats and lets users bypass Internet censorship. VPN brands have servers attached to IP addresses from different countries. Usually, these IP numbers are used by a person at the moment of connecting to a server, but once he/she logs off, it becomes available to another user that wants to join a server from that specific nation. However, it could happen that the very same IP address that has been recycled over and over again has been flagged or blocked because as a consequence of its use by another person, different than you. You could, as a result, have connection issues if you get the same IP number. For that, VPN companies have developed the concept of personal IP addresses. They provide each client the opportunity to have a unique and clear personal IP address in a specific country, available only for them and not to be recycled. It would offer them the chance of having the IP number’s browsing history and online reputation at their full control. Shared IP addresses can be used by thousands of people, making it impossible to control what others do with a particular one. The sad thing is that if another person is, say, banned from a forum under that same IP number, the new user wouldn’t be able to enter that particular site. In case of a shared IP, there are often thousands of different users that all reside on the same server and have the same IP address. Since you have no control over the users on this same address range, if one of those users starts spamming forums or social networks, you might end up getting banned even though you did nothing wrong. Dedicated IPs will help you avoid getting banned, flagged, or receiving blame for something you didn’t do, visit, or watch. They have become very popular around the web, and numerous VPN brands offer them these days, at a fair cost. Some Internet Service Providers (ISPs) also offer their customers the chance of using dedicated or personal IP addresses, but they are generally more expensive than those provided by VPN brands. Dedicated IP addresses are a wise choice for online banking and email use anywhere safely. If you assign a personal IP for these tasks, you could access them regularly from any location in the world and do it with an extra layer of security to protect your login credentials and personal data. Personal IP numbers can prevent logins to your accounts from undefined IPs. Personal IPs are excellent to get around blocked sites or social media outlets, such as Facebook, Twitter, or Instagram, as well as clouds. Overall, these resources are useful for protecting personal information as well as the reputation of your assigned IP address. Lots of VPN brands currently serving the market worldwide offer the option of a personal IP to customers. However, not all of these companies are considered reliable or trustworthy, so it would be best if you trust your online safety to the experts. Also, TorGuard has dedicated IP addresses to offer users upon request. They function as add-ons, and customers won’t have to share IP numbers anymore. Personal IPs aren’t as good for anonymity as shared VPN IPs, but they are significantly better for privacy. 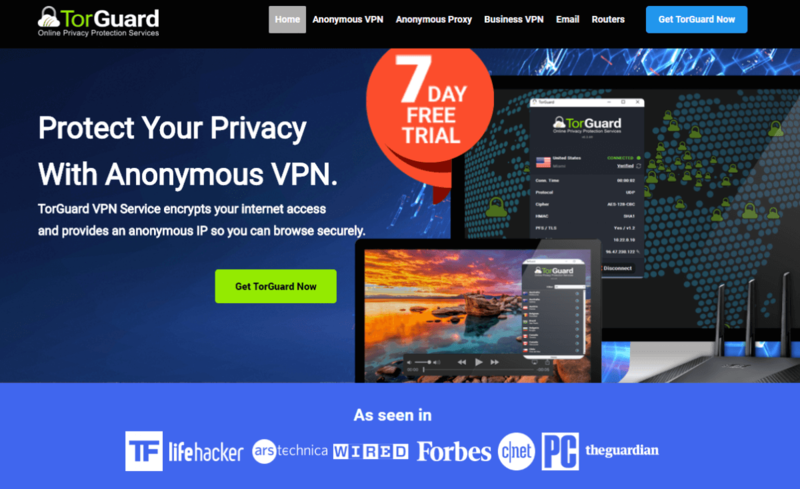 Overall, TorGuard is an excellent choice for a VPN brand. It costs $10 per month, it has OpenVPN and other protocols such as IPSec, L2TP, PPTP, and OpenConnect; and it is compatible with most platforms and operating systems. In conclusion, a personal IP address will allow you to take better care of your privacy while unblocking any site you want and bypassing censorships and blocks anywhere. You won’t have to share it with anyone. Plenty of brands offer this feature, but TorGuard’s dedicated IPs are the best of the bunch.